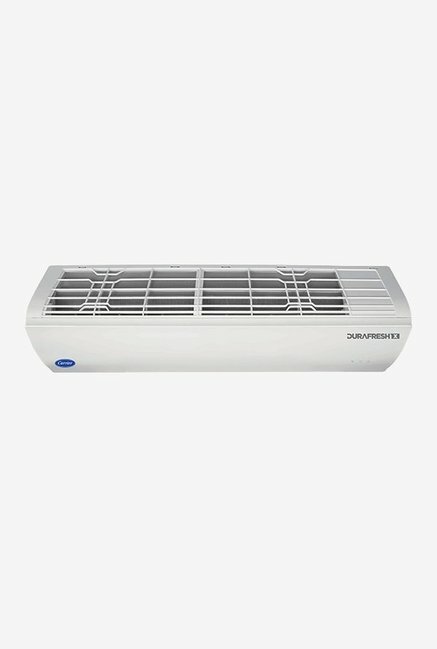 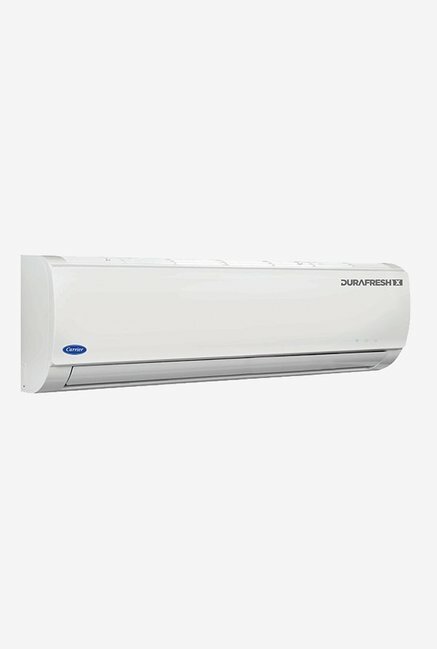 Keep the heat away with the Carrier DURAFRESHX 1.5 ton AC. 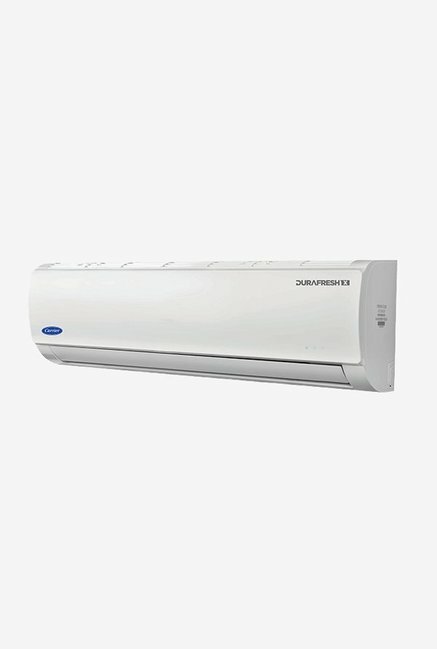 It comes with features such as Auto-restart, Super Turbo Mode, Auto Swing Mode, Sleep Mode and Leakage Detector. 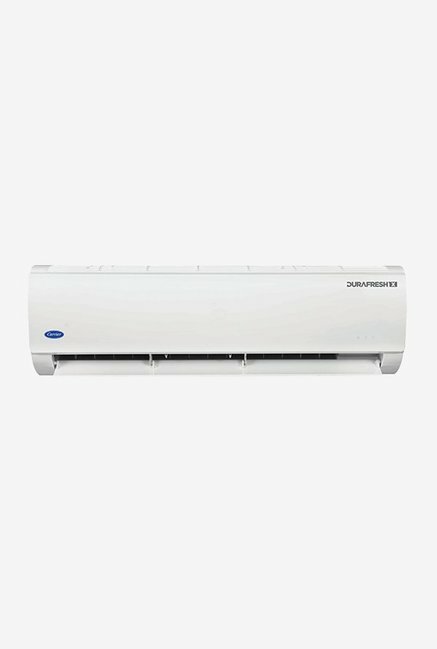 It is equipped with the Ag+ Nano Filter and the Nexgen Dehumidifier to remove dust and bacteria and keep the room comfortable for you. 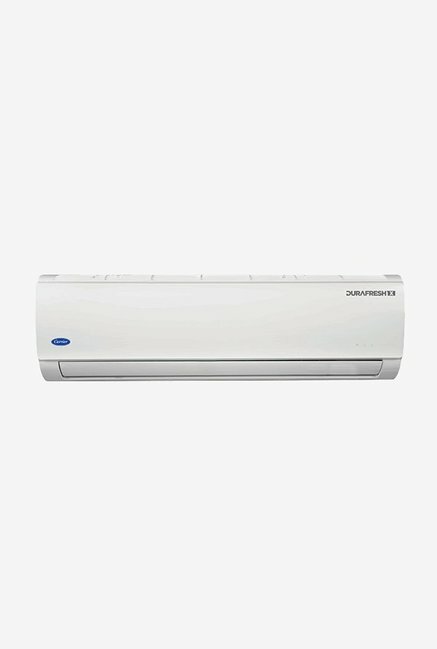 Also see Voltas 185DZA 1.5 Ton 5 Star BEE Rating 2018 Window AC.